What would it be like to be anchored in, but free of the body for a time, connected to infinite space, beyond our normal realm of consciousness. To taste unity and be free of worry, fear and other negative emotions that control the mind. To be free to create our own reality. Tuning into our expanded consciousness and freeing the mind of old belief systems and conditioning that we may not even be aware of. Being in that space where everything is possible. This is the door we get to step through and explore during a Quantum Consciousness session. We start by going through the different layers and facets of who we are, allowing us to go deeper, clearing the path, like house clearing, until we reach different dimensions. It is an endless state of exploration and evolution. So much more than we ever imagined. 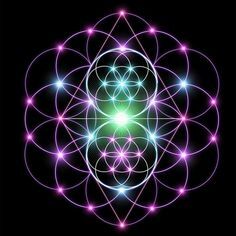 The Sphere of connection to who we are and how we control our minds, in coordination with the Universe. This is just the beginning of Quantum Consciousness.